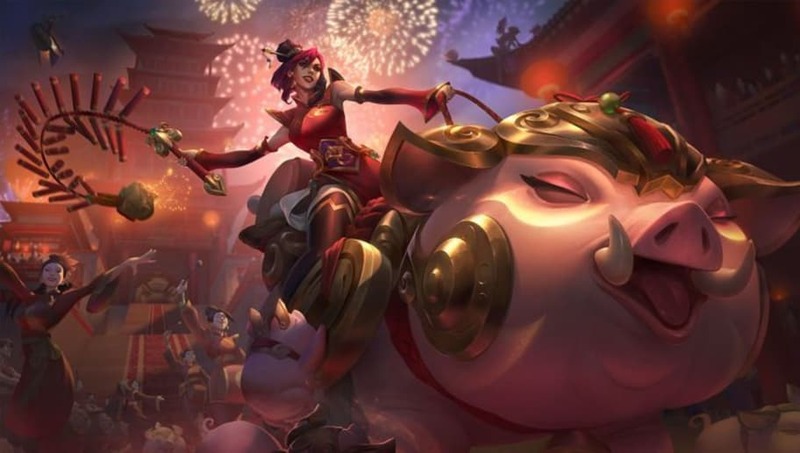 League of Legends Patch 9.3 came out Tuesday and brings multiple changes such as champion tweaks, Marksman item changes, and the adjustments to the bounty system. In this chaotic period, players might find it difficult to know what are the optimal champions to play. The reduction in jungle experience hit many of the powerful junglers hard, especially those like Lee Sin who heavily relied on their Ultimate at Level 6. 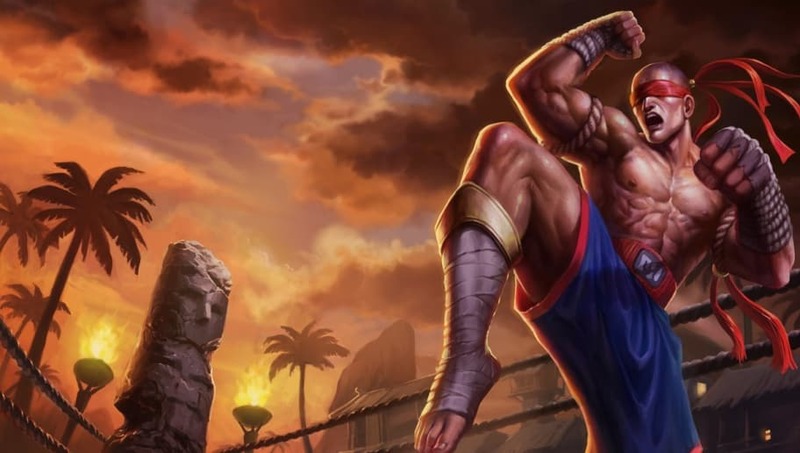 Nevertheless, though, little can keep the blind monk out permanently, and his strong early game, high mobility, and game-changing clutch ability means Lee Sin will still remain a viable and strong jungler. Xin Zhao is in the same boat as Lee Sin, just to a lesser extent. 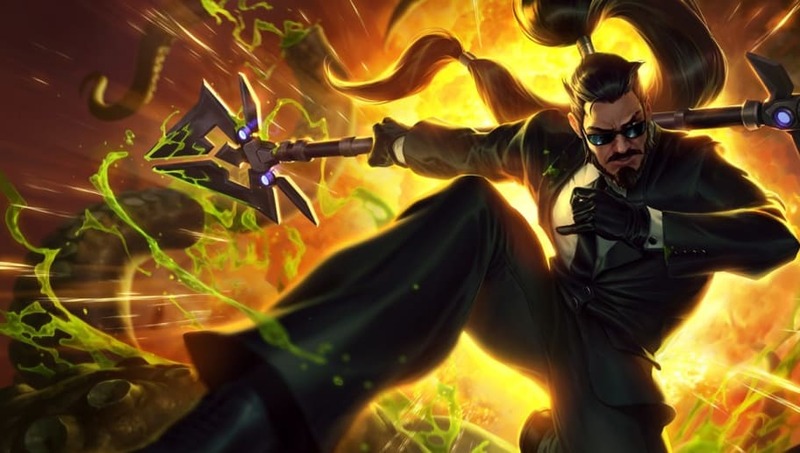 Although he is less reliable at ganking due to the longer time needed to get his ultimate, Xin Zhao will still be a powerful jungler whose fast camp clearing and strong dueling allows him to invade enemy junglers with reliable consistency. The reduction of jungle experience makes it harder for powerful early-game junglers and skews towards Tank junglers with good utility. 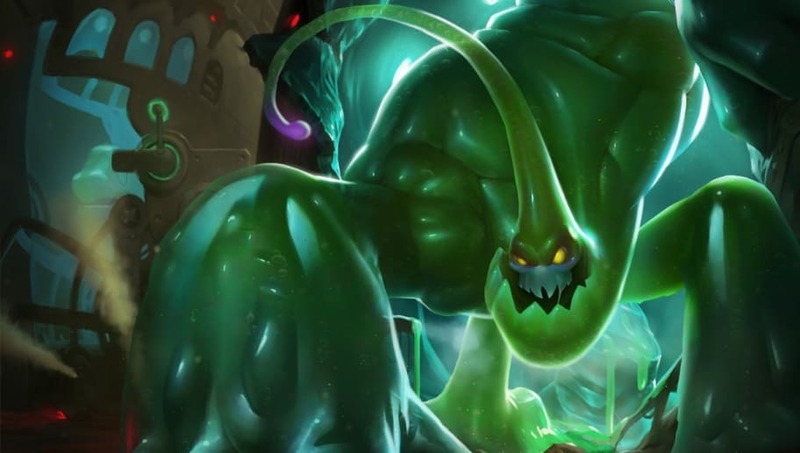 No champion better exemplifies this than Zac, who will be dealing decidedly little-to-no damage but has great utility in his myriad of engage, disengage, and crowd control abilities. For slower scaling compositions, Zac provides reliable security to live through the early game. 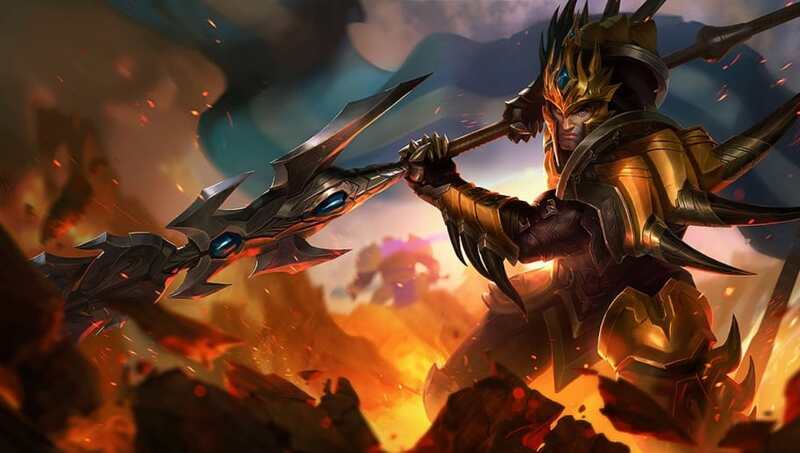 Jarvan IV will likely see a return to prominence as the eminent Fighter jungler. With strong engage and utility, as well as reliable tankiness, Prince Jarvan IV has a decent early-game and will see plenty of ganking potential in the mid-game. His primary utility doesn't rely on his ultimate, which makes him supremely useful in the evolving metagame. 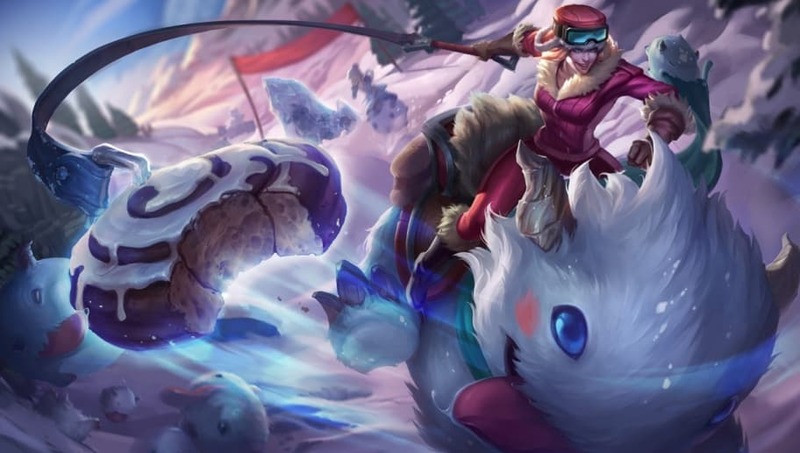 With the lessening of powerful early-game junglers who can invade her at her weakest early levels, Sejuani spikes in relative power. Reliably strong in mid and late-game with excellent crowd control, Sejuani can now more easily survive the early game and thus rises in pick priority.